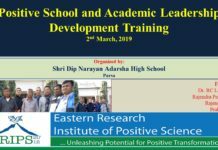 Eastern Research Institute of Positive Science (ERIPS) is dynamic and innovative center for professional learning and development for positive transformation of individual/family/organization or society.  ERIPS is about empowering an authentic and sustainable positive transformation of individuals, families, communities, organizations and society through strength-based approach, appreciative inquiry, positive psychology and eastern philosophy. It focuses on strengths, abilities and potential rather than problems, deficits and pathological approach. 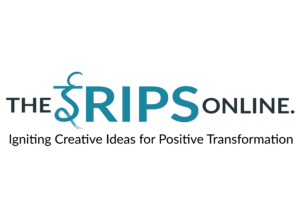 ERIPS offer the life changing courses that helps to discover and strengthen the positive cores, strengths, potential and expertise of participants or organizations. ERIPS facilitates on paradigm shift in the sustainable organizational development: a radical departure from traditional deficit-based change to a positive, strength-based change approach, which creates conducive conditions and processes that contribute to the flourishing or optimal functioning of people, groups and institutions. ERIPS encourage the all sorts of mental well-being of individual to be identified such as motivational, relational and emotional aspects. ERIPS facilitate to explore new ways to organize, collaborate and strengthen our societies. 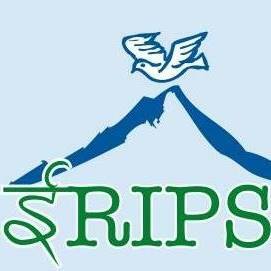 ERIPS has been disseminating the learning through training, seminars, workshops, publications, researches and campaigns. We have been facilitating the people from the grass- roots to international level for peace and positive transformation. Promote peace, prosperity and happiness in society. Facilitate to unleashing positive potential and promoting the appreciative culture by developing the strong alignments of the positive cores of Eastern and Western Philosophies for promoting the peace, prosperity and happiness in society. 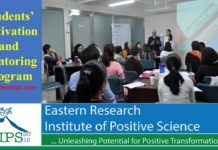 To create the positive vibration and Appreciative Inquiry culture in organization and society, Appreciative Inquiry Training is designed for those who want to develop their career as positive trans-formative leaders. In this training, participants will able to learn theoretical foundation as well as application as of Appreciative Inquiry. After this training, they will able to understand how AI is different than other approaches to bring the positive transformation in the organizations as well as individual life. A Positive school has conducive environment for creative learning, personal development and achievement. Positive psychology, academic and behavior integration help students to unleashes their positive potential for total personality development, which are the foundation of the positive school. Leadership can play key role to develop the positive culture in school by guiding, leading, inspiring and supporting staff and teachers and students. However, the positive attitude of all can transform the school as a positive school. The positive culture welcomes and values to staff, teachers and students from all cultural and ethnic groups and accept them as core positive strengths of school. All students deserve the chance to unleash their potential. School needs to inspire students to get their success. Great school needs great leaders. 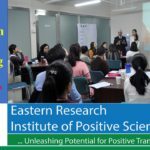 For last 5 years ERIPS has been supporting academic institutions to develop the positive culture in academic institutions. ERIPS has been partnering with various schools and academic institutions for developing the positive leadership and culture. ERIPS support for positive school and leadership development process through the training, coaching and mentoring programs. The positive school and leadership development programs help to create the physically and emotionally safe environment in school for teacher, students and staff. Students get inspiration to unleash their hidden talent and develop harmonic relationship with their friends in such positive culture. Today is not like last 10 years and next 10 years will not remain like today. Today’s business leaders are facing profoundly important challenges: What kind of workplace will they choose to create? Can you imagine that your business is creating wellbeing, happiness and wholeness? your business can your business set the new and positive trend? Do you know the core strengths of your business and major positive contribution for individual, society and country? The answer is yes if you can explore the positive cores of your business and redefine the values and meaning of your business. Toxic, stress-filled workplace not only impact on employee’s health and well-being, they can effect on business profit margins, customers relations and performance. Employees who lack meaning and purpose at work can become disengaged and strained social relationship. ERIPS has been helping business organizations to design and implement new culture well-being strategies, improve existing initiatives, build awareness and energy around the importance of thriving employees through “Igniting Positive Business and Societal Transformation Training”. In this training, trainer shares research-based strategies, tactics, and tools and real-world examples for how to build stronger, more connected teams and companies. In this training participants will learn how to redefine their business and create a healthy, happy, and thriving workplace and harmonious customer relationship. In the training, participants will engage with well-known training facilitators and the latest research on positive business approaches that yield extraordinary results. Participants will have chance to develop network with like-minded individuals from diverse industries and participate in practical hands-on training. Participants will have break through plan to translate inspiration into action when they return to their organization. Positive Youth Development is and intentional prosocial approach that engages youth within their communities, schools, families or organizations in a manner that is productive and constructive recognizes, utilizes, and enhance young people’s strengths; and promote positive outcome for young people by providing opportunities, fostering positive relationships and furnishing the support needed to build on their leadership strengths. Every youth has talents, strengths and interest that offer them potential bright future. The positive youth development focuses on every youth unique talents, strengths, interest and future potential. To create the positive vibration and Appreciative Inquiry culture in organization and society, Appreciative Inquiry for Positive Leadership and Management Training is designed for those who want to develop their career as positive transformative leaders. 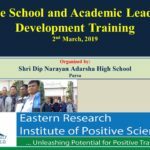 In this training, participants will able to learn theoretical foundation as well as application of Appreciative Inquiry for positive leadership. After this training, participants will able to understand how AI is different than other approaches to bring the positive transformation in the organizations as well as individual life. Participants of this training will be able to learn the Appreciative Inquiry Training designing and facilitation skills based on positive core of the existing situation of organizations and society as well. AI for Positive Leadership and Management Training includes mini-lectures, and experiential learning (individual, pairs, trios, small group, and large group) as well as auditory and visual materials to enhance the learning experience. Appreciative Inquiry for Conflict Management and Peace Building (AICMPB) focuses on enhancing capacities of peace building strategies to effectively and sustainably respond to the current and emerging challenges and new frontiers in conflict management. The optimistic and positive mindset focuses on peace building strategy that resolve the long running unsolved conflicts. The training encourages participants to discover the root causes of peace building and conflict resolution. Based on discovered causes and facts as well as their desire, they envisioned the ideal situation of peace and develop the strategy accordingly. This training helps to shift their thinking from conflict resolution perspective to peace building perspective. In this training, the participants learn the real-world knowledge on peace building by the examples of resolved terrible conflicts of 21st century. They can develop the alternative approach to conflict management by focusing on root causes of peace. 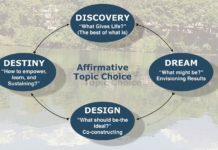 Among the various management approaches, the Appreciative Inquiry is recent, future center, positive and informativeness. 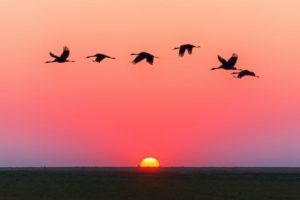 Appreciative Inquiry believes in the simple assumption that if the system is working no matter how much troubled there must be something to work. It is the cooperative, co-evolutionary search for the best in the people, their organization and the world around them in every situation. 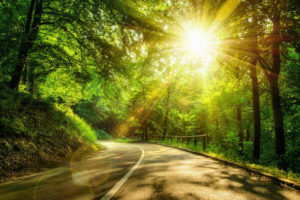 It involves in the discovery process of what gives “life” to a living system when it is most effective, alive and constructively capable in economic, ecological and human terms. AI involves the art and practice of asking questions that strengthen a system’s capacity to apprehend anticipate and heighten positive potential. The inquiry is mobilizing through the crafting of the “unconditional positive questions”, often involving hundreds or thousands of people. AI intervention focus on the speed of imagination and innovation; instead of the negative, critical and spiraling diagnoses commonly used in organizations. The Discovery, Dream, Design and Destiny model links the energy of the positive core to change never thought possible before. The constructive journalism is an emerging domain within journalism that is being expanded in academia, training institutes and community media. It is based on reporting solution focused news, instead of revolving only around negative and conflict based stories. Prof. David Coopperrider the pioneer of Appreciative Inquiry believes that the society would transform with more positive energy and produce more positive results if journalism would adopted an Appreciative Inquiry (AI) approach in reporting and NEWS production. The public would get more innovative, positive and empowering opportunities if the community radios and mainstream media were move to strength based approach. According to Trosten- Bloom, had there not been positive approach in reporting “There would be an opportunity for people like Jimmy Carter who are not famous to really make a difference in the world if journalists were helping to undercover those things and disseminating (that) information,”. He further explains that transformed journalism would connect people with each other and create community. An Appreciative Inquiry approach narrates strengths and successes with a focus on what’s going right instead of what’s wrong. Those engaged in appreciative interviews are asked to tell stories about what enabled a success to happen. 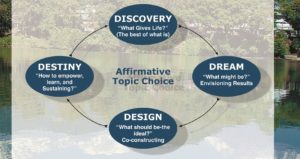 Journalists who focus on strengths-based reporting must approach their stories with rigors and think clearly about the power of the question, If the media used an Appreciative Inquiry (AI) approach it would be different than the deficit-based or problem-centered approach. The traditional journalism right now fosters fear, which fosters a tendency to isolate. When the media reports this way there is a sense of hopelessness, which diminishes energy. Energy is best summoned when people believe they can make a difference, they are inspired to act and motivated to fix problems. With a strengths-based approach in the mainstream media there would be a resurgence of hope, which would create energy and create something different. That sense of hope would energize people, and give them the capacity, the energy and the inclination to work for goodness. A motivation training was conducted to the Branch Managers of IME life insurance Branc Mangers in Sauraha Chitwan. “Appreciative Inquiry the Art of Creating Safe Space for Dialogue” Training Conducted to the members of Dialogue Committee. Appreciative Inquiry Training for Unleashing Potential of Nursing Professional. Appreciative Inquiry for Positive Leadership and Development Management Training to Local Government Representatives. Trainings were conducted in Dharan, Birganj, Dhulikhel, Gaurishankar Dolkha, Rupa Kaski, Thakur Baba Bardiya. Appreciative Inquiry for Positive Action Training for National Women Commission Kathmandu 2018. Appreciative Inquiry Summit for Youth Development. A two days summit was organized in Pokhara in collaboration with Hotel Rani Ban Foundation. ERIPS organized a 4 days advanced level Appreciative Inquiry Approach Training in Kathmandu for the prominent scholars representing various field including Education, Development, Counseling, Service sectors, Business and Red Cross. 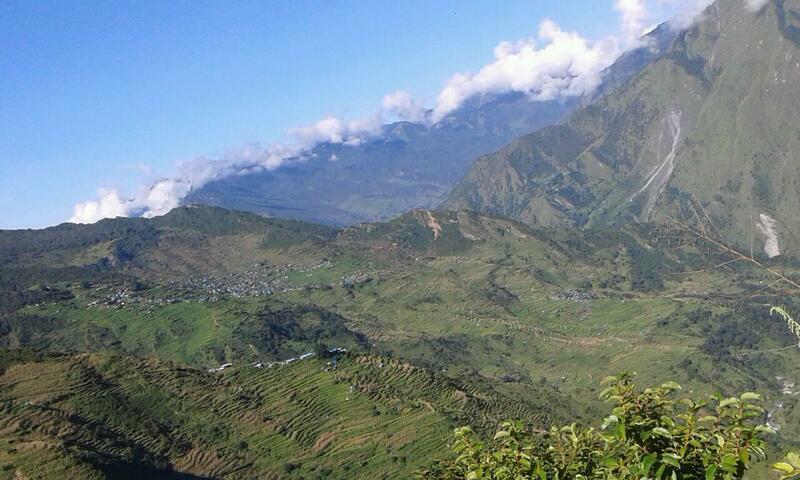 Two series of trainings have been accomplished in Nepal. Total 6 series of Appreciative Inquiry Trainings have been accomplished in between 2013 to 2017. 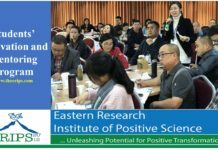 ERIPS has collaborated with the Chinese Training centers and University including Peking University, Beijing Normal University, Zhongzheng University, Sciatic School of Management and Key Talk Institute. In collaboration with the Model Hospital Surgical Department, Appreciative Inquiry Approach for Total Quality Management Training was conducted to the medical doctors and administrative staff members. In collaboration with Biratnagar Eye Hospital and Chaudhary Eye Hospital Lahan 3 series of Appreciative Inquiry for Total Quality Management training has conducted to all staff members including medical and administrative. In collaboration with Nepal Tourism Board a two days business conference was organized in Hotel Soaltee, Kathmandu for the tourism entrepreneurs to search the new opportunities in tourism business right after the April Earthquake when the tourism business looking forward for revive. More than 200 tourism business entrepreneurs, tourism researchers, policy makers, government officers participated in the workshop. 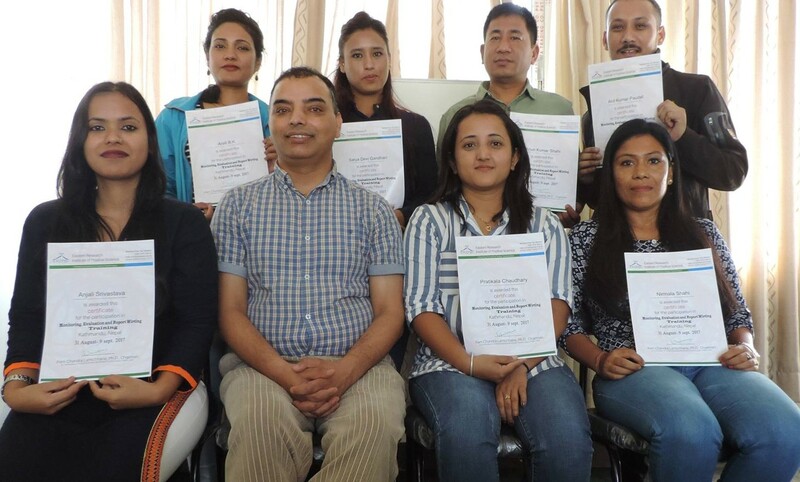 In collaboration with Institute of Forestry Dean Office Pokhara, a three days curriculum revision workshop was facilitated in Pokhara on May 13-15, 2015. Gender Equality for Sustainable Forest Management, Climate Change and REDD+ Training Jointly organized by RECOFT and HIMWANTI Nepal in Bhaktapur and Trisuli on 2014. ERIPS provided facilitation support to UNDP/MEDEP’s annual review and planning workshop at Godawari Village Resort on May 9-12, 2014. In collaboration with District Development Committee Rautahat, ERIPS facilitated training on AI for Positive Transformation and Sustainable Development for the DDC Officials, Political Leaders and Civil Society Representatives in Himalayan Resort, Cha. Pur. On April 28-30, 2014. Appreciative Inquiry for Happy Family. ERIPS organized on day workshop on “Appreciative Inquiry for Happy Family” at Lalitpur on 25 January 2014. ERIPS provided the facilitation support to Ilam District Development Committee for conducting the 5 days training on “Appreciative Inquiry for Women Leadership to Promote the Gender Equality, Social Inclusion and Community Development” on July 2013. 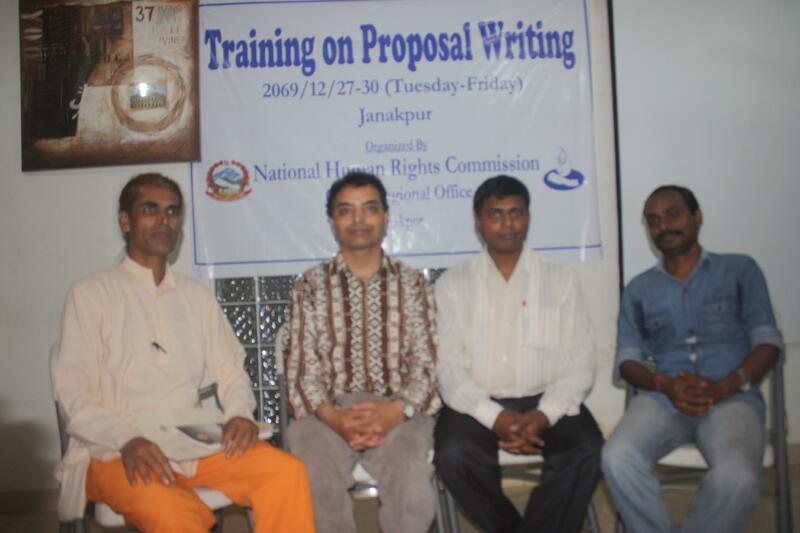 ERIPS provided facilitation support to the National Human Rights Commission Janakpur to conduct the “Proposal Writing, Fund Raising and Project Management Training for the Human Rights Defenders and Civil Society Representatives. ERIPS provided the facilitation support to the Department of Health, Mgmt. Division. 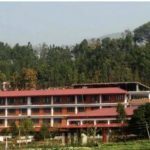 Kathmandu to conduct the Appreciative Inquiry Training for Nursing staff in Hetauda, Janakpur, Biratnagar, Dhankuta, Pokhara, Dhangadi. More than 300 Nurses and health professional have got benefited by the trainings. Appreciative Inquiry for Social Mobilization for Positive Societal Transformation – ERIPS provided facilitation support to Poverty Alleviation Funds to conduct the “Appreciative Inquiry for Social Mobilization for Positive Societal Transformation to Kalikot, Jumla, Jajarkot, Baitadi, Pyuthan, Sindhupalchowk, Sindhuli, Bara and Parsa districts partners NGOs staff members. ERIPS organized two days’ workshop on Appreciative Inquiry for Positive Business and Social Change in Pokhara for the members of Gandaki Real State Association, Pokhara. ERIPS provided the facilitation support to the Institute of Forestry Heatuada to conduct the Appreciative Inquiry for Positive Performance for all administrative staff members. ERIPS provided facilitation support to prepare the 10 years organizational strategy plan to HuRENDEC Kalikot, RPUDP Humla and SAMATA Foundation Kathmandu. ERIPS has provided facilitation supports to the below mentioned Academic Institutions to conduct the Positive School Development and Behavior change training to the faculty members and administrative staff members.